How well do you resolve workplace problems with your employees? Are you recruiting the right people? 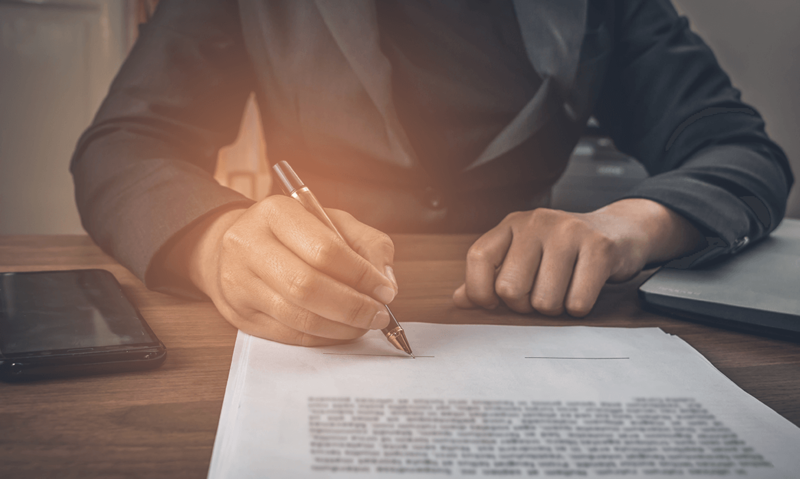 Do your documents, policies and procedures protect your business from potential tribunals, or are they standard documents that haven’t been updated for years? Do they fully comply with GDPR? Are you and your management team wasting valuable time resolving employee problems? Are unresolved employment issues keeping you awake at night? 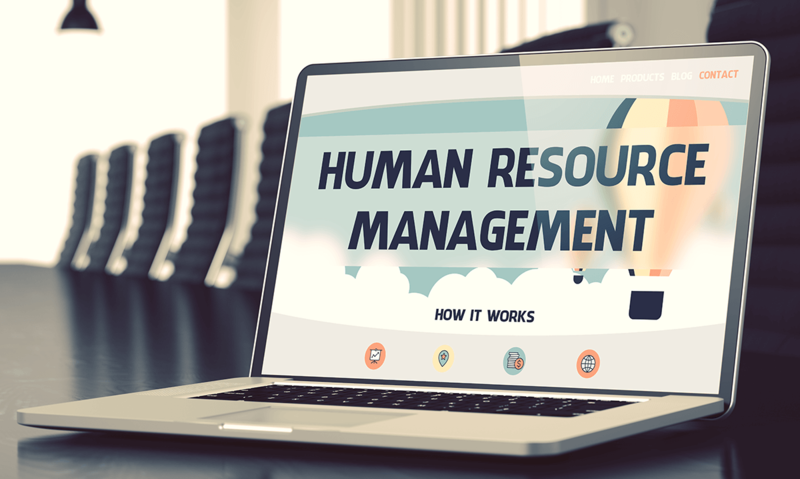 Why use the Action HR Retainer service? If the service isn’t right for you you’re free to leave. Most HR providers tie you in for one year, three or even five years, but we’re so confident that you’ll be happy with our service that you can cancel our service with just one month’s notice. There’s no fixed time limit on the advice we give you each month. If you use our retainer service you get as much advice as you need, whenever you need it. Some of our retained clients have been with us since we opened in 2003 so we hope that speaks for itself!